We exist to take care of customers; to solve problems, to react and respond promptly, and to do the dirty work others might avoid. 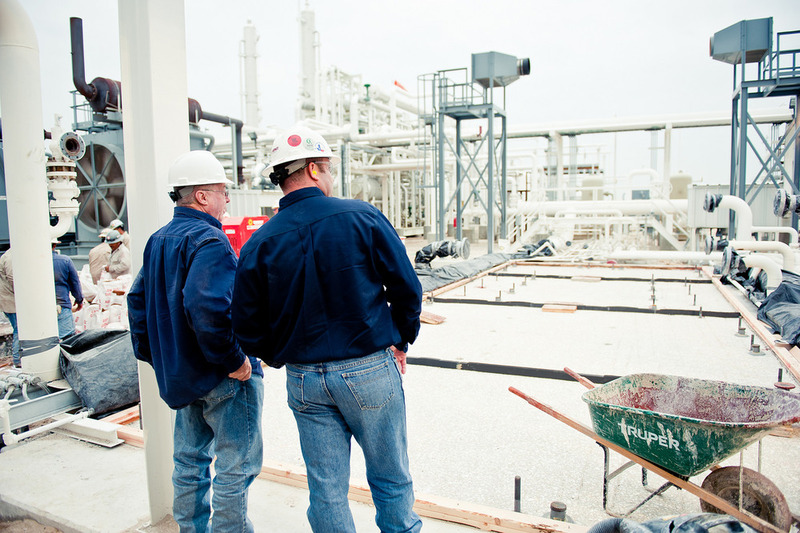 From system design all the way down to installation and field level support, we support our customers every step of the way. We relish any and all opportunities to serve customers, new or existing. Please do not hesitate to contact us. 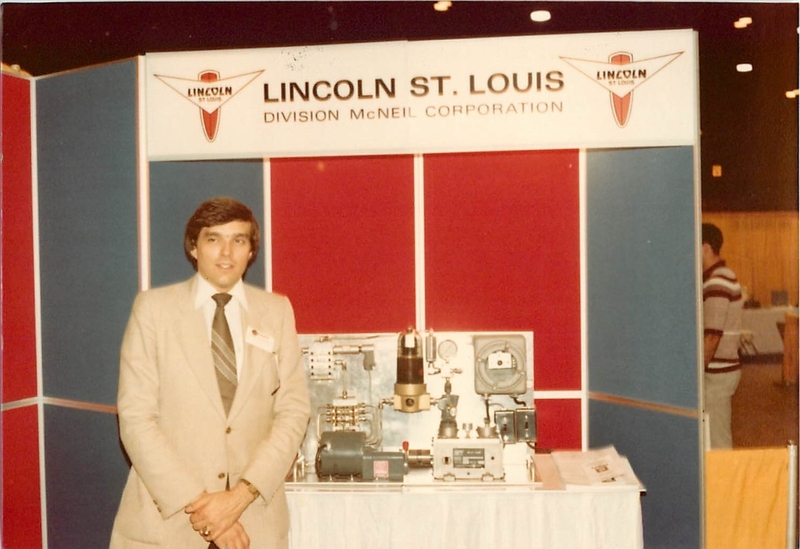 Bill Spitzer and Associates, Inc. (BSA) was founded in 1978 by Bill Spitzer, Shirley Spitzer, and Jim Mosebrook with a primary focus on servicing the reciprocating compression equipment used in the pipeline, oil and gas, petro-chemical, and refining markets. 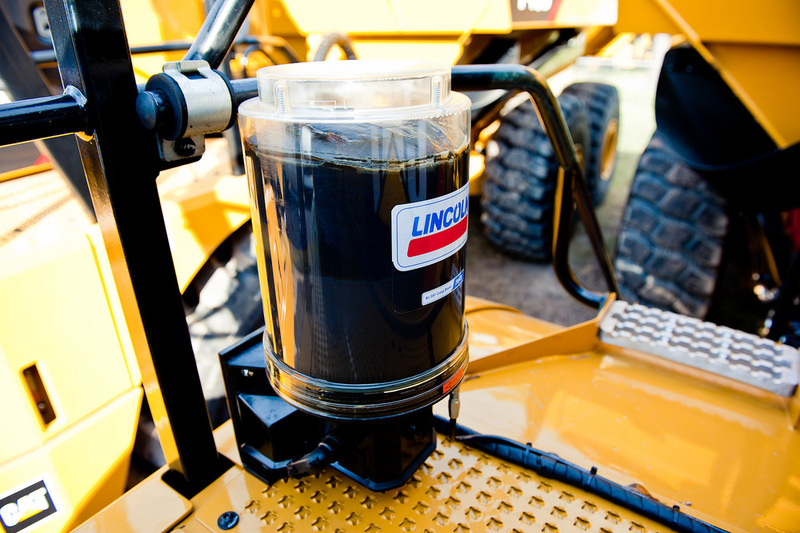 Lincoln lubrication systems, ITW Philadelphia Resins foundation products, and Spitzer Enterprises air filtration systems were the primary product lines. The addition of Alemite Oil Mist systems, Superbolt bolting technologies, and supplemental concrete and anchor bolt products opened up opportunities to expand into a wide variety of new markets - food and beverage, heavy and light manufacturing, construction and over the road equipment, oil well servicing equipment, pulp and paper, power generation, railways, and many more. We continue to support these markets today with an always expanding portfolio of products. The BSA of today still looks and feels a lot like the "mom and pop" company started back in 1978, but with the modernization and technological advancement you'd expect to see in a 21st century organization. Connor Spitzer (3rd generation) took over the reins in 2014 to blend the company's "old school" mentality with an improved focus on streamlining operations top to bottom using modern tools and technology. Significant investments have been made, from more sales and service personnel, to new service trucks and added and improved warehouse space. All of this is done with one goal in mind - ensuring customers receive the best possible service and support from us day in day out. No excuses.